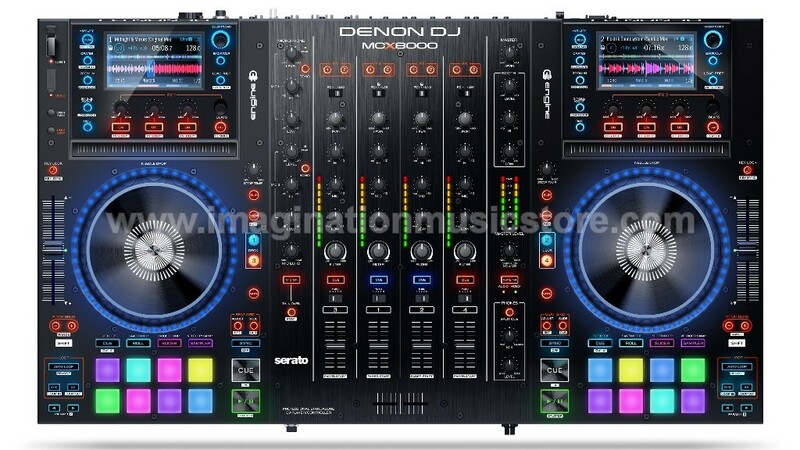 MCX8000 is the ultimate full-featured 4-channel standalone DJ player, mixer and controller by Denon DJ. 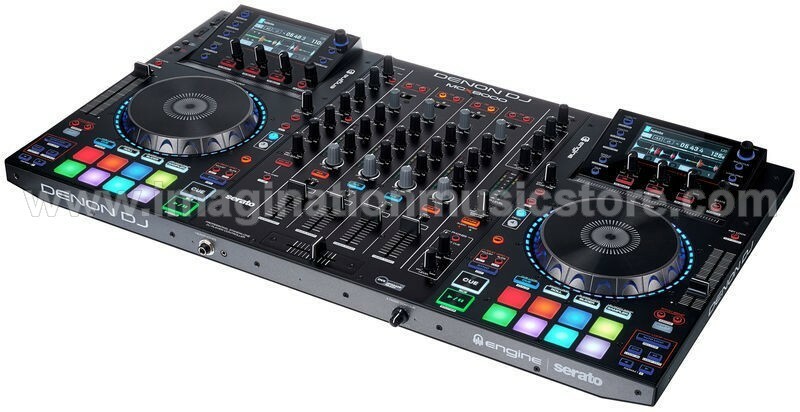 It features 2 USB inputs for Engine playback in standalone mode, 2 high-definition displays for Engine and Serato DJ, 3 built-in effects for Engine and line inputs, Serato DVS support, and Stage LinQ ethernet port to control lighting and video, all in super durable metal construction. MCX8000 comes bundled with Serato DJ with Serato DVS Upgrade ready software.